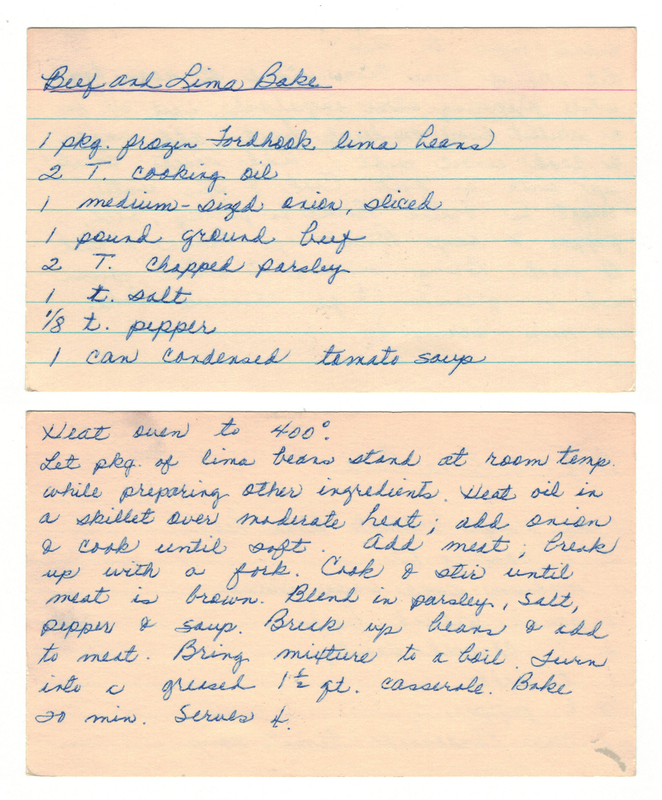 This recipe is dedicated to my much older brother Tim on his birthday. Growing up I’m pretty sure he liked lima beans more than me. I don’t remember eating this dish as a child; probably because at the dinner table my eyes were rolled back in my head while I thrashed about. What child wants to eat limas? 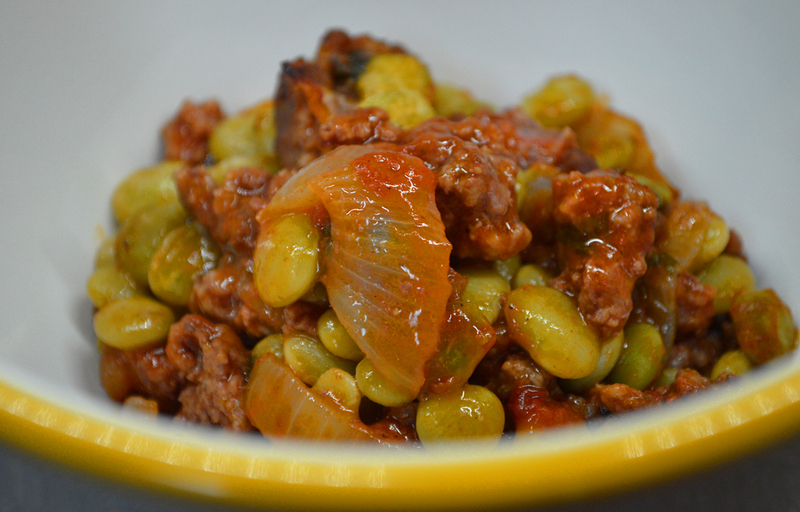 Years later, lima beans don’t seem so scary; I ate this dish and even had seconds. And I even woke up the next day and was able to write this post. 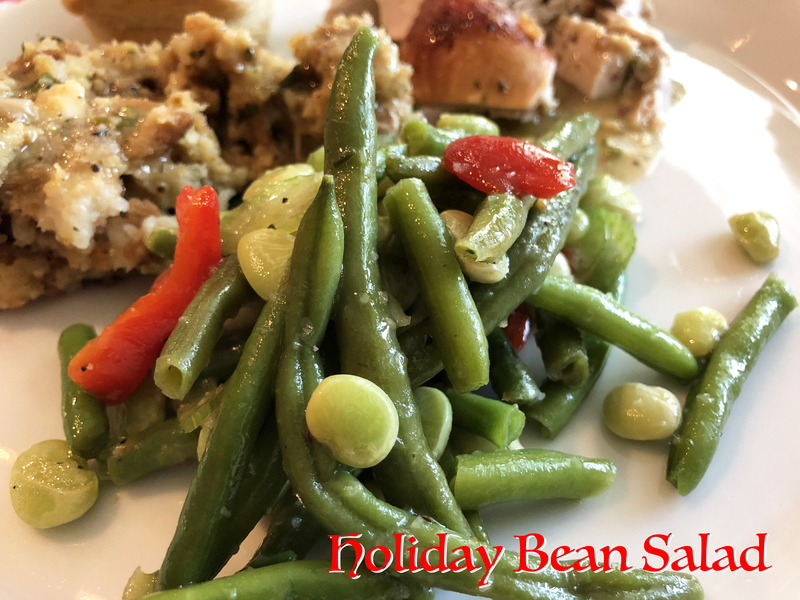 I read that lima beans are actually good for you with low sodium, fat and cholesterol so it turns out Mom wasn’t trying to poison us with horrible food. If my Mom were still alive I’d tell her the whole thing was just an unfortunate misunderstanding – mostly on my part – and that I do know tater tots are truly not better for us than lima beans. 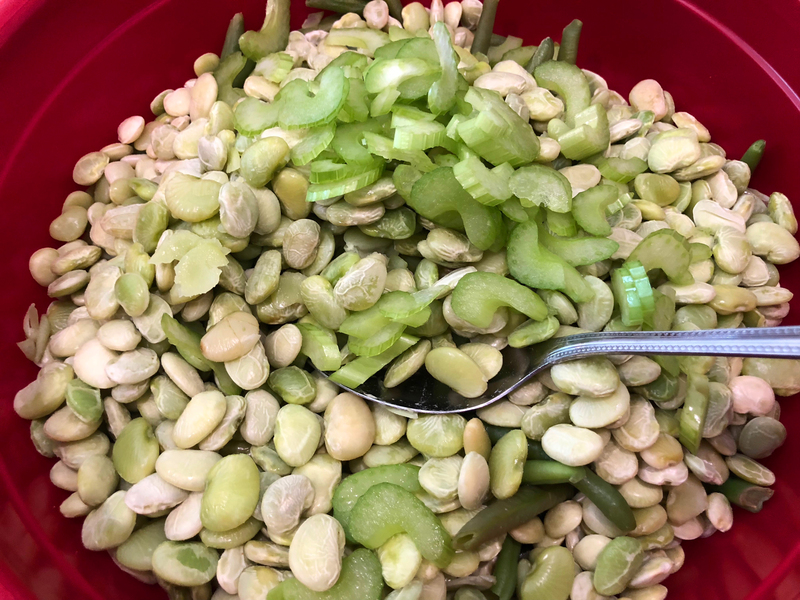 ♥ As photographed, I deviated from the recipe and used baby limas as I was trying to ease my way into things come “lima time.” I think these baby beans taste the same as the bigger Fordhook limas but they are smaller in size, as their baby name implies. ♥ As a former lima avoider for many years I was obviously thrown for what a “Fordhook” lima bean is. 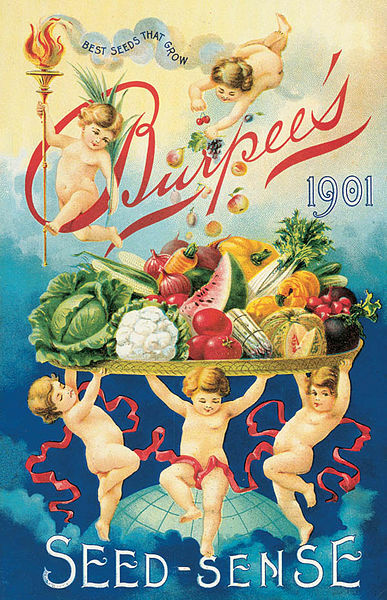 You can read here about how these beans received their name and their relationship to the Burpee’s Seed Company. Quite interesting. 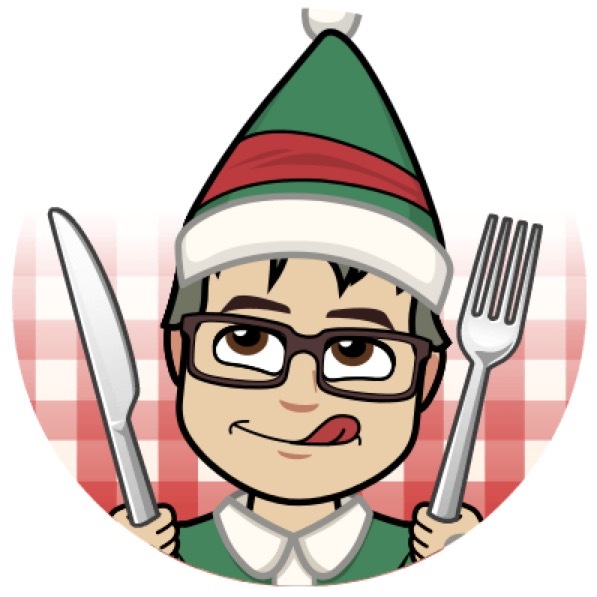 ♥ The recipe instructions – I’m not sure what “turning” the beef mixture into a casserole dish means, so I performed a standing self-spin a few times while spooning the mixture into the casserole dish. Dizzying! 1. 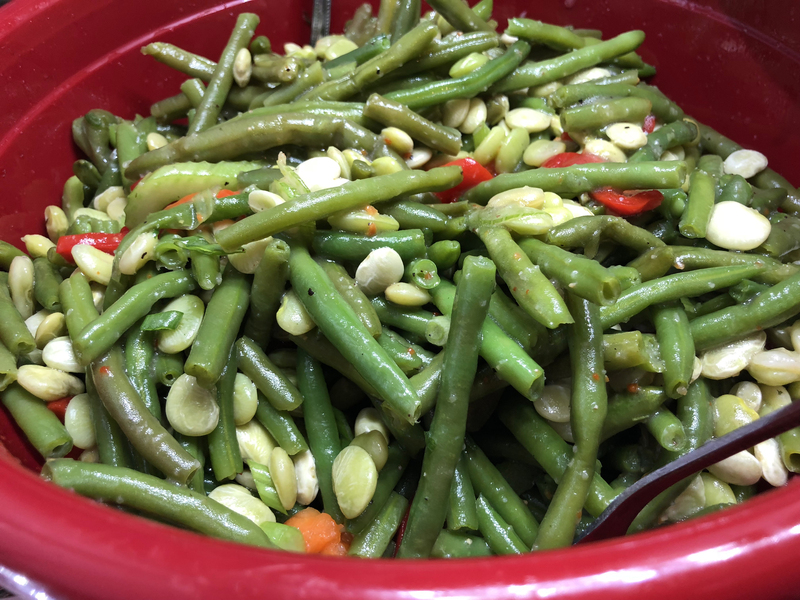 Let the package of lima beans stand at room temperature while preparing the other ingredients. 2. Heat the oil in a skillet over moderate heat. Add the onion and cook it until soft. 3. Add the beef, breaking it up with a spoon. Cook and stir until the meat is brown. 4. Blend in the chopped parsley, salt, pepper and soup. 5. 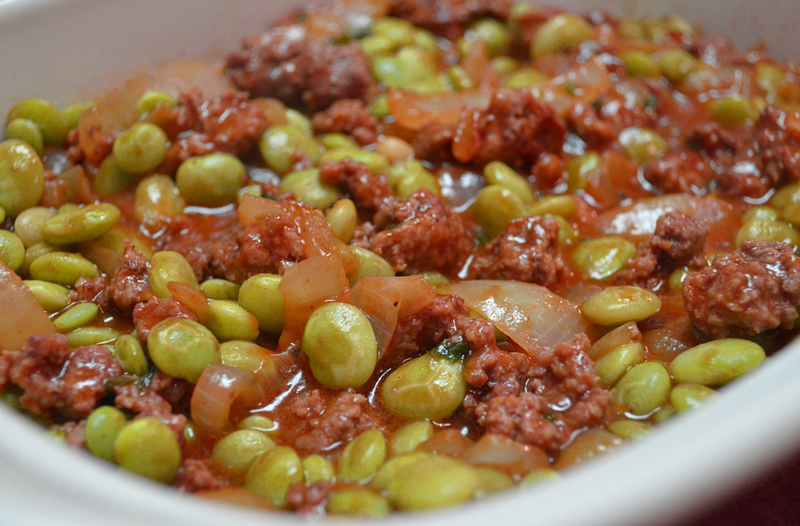 Break up the lima beans and add to the meat mixture. 6. Bring mixture to a boil then turn it into a greased 1 ½ quart casserole. 7. Bake 20 minutes. The recipe doesn’t say whether to cover it or not, but I covered mine. The 70s taught us all how to eat efficiently while having fun in the process. 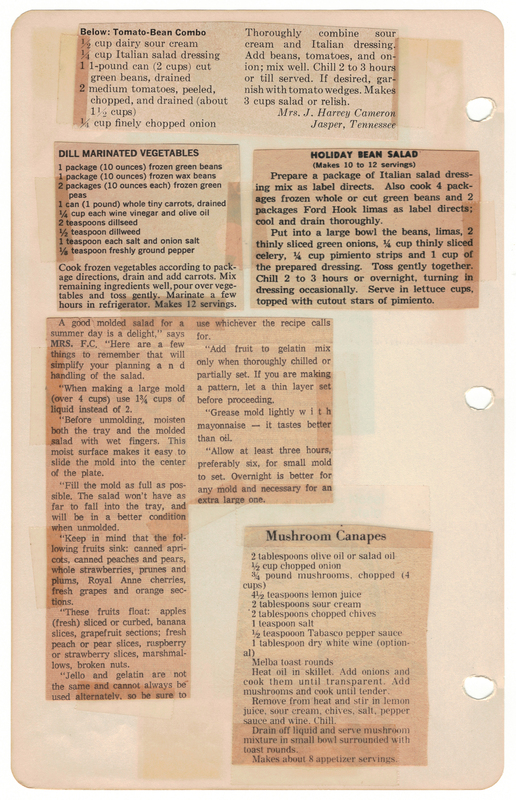 While the fare wasn’t “Cooking with Clara,” 1970s food was more about function than today’s fanciful foodie forms. 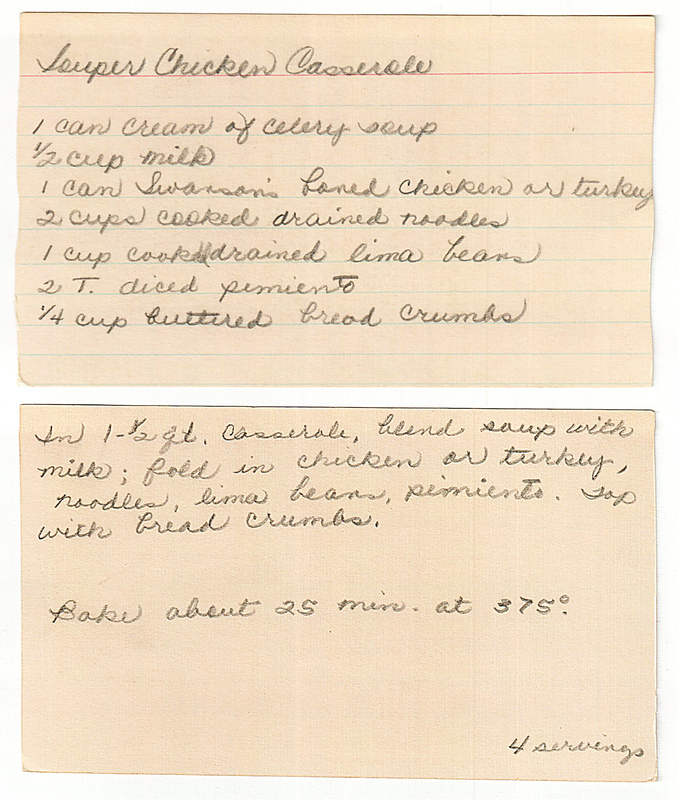 But practical dishes like “Souper Chicken Casserole” didn’t stop mom from putting TLC into everything she made. I think you’ll find this a tasty dish that will not disappoint the tummy. 1. 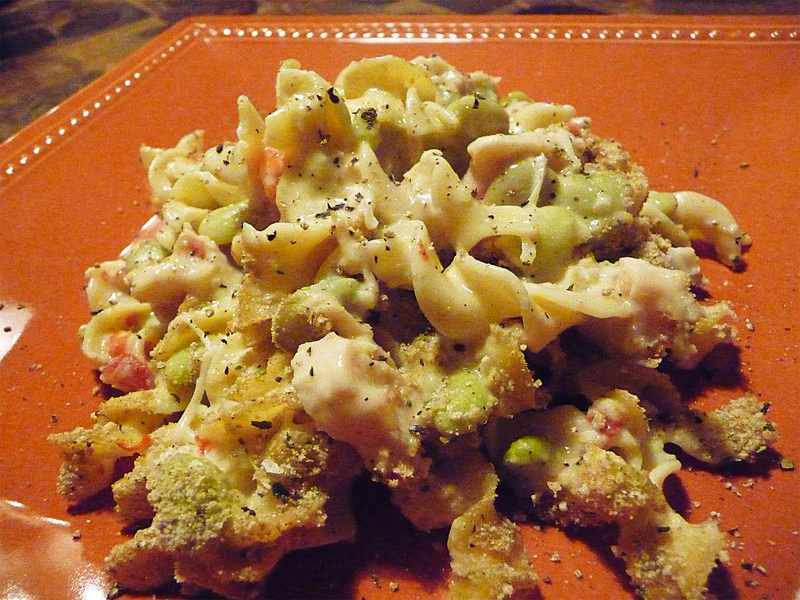 In 1-1/2 quart casserole, blend soup with milk; fold in chicken (or turkey), noodles, lima beans, pimientos. Top with bread crumbs. 2. Bake about 25 minutes at 375°F. 3. How easy is this? Serves 4. Or 2 “Me”s. ♥ Love extra chicken, limas or bread crumbs? We do, too! ♥ Buttered bread crumbs? Or you can use Italian-seasoned crumbs from a can (they are “molto bene”). ♥ You might want to keep the defibrillators handy when shopping for the Swanson’s canned chicken. Ours cost $4/can from Kroger and we doubled the recipe. So next time we’ll be cooking our own chicken!